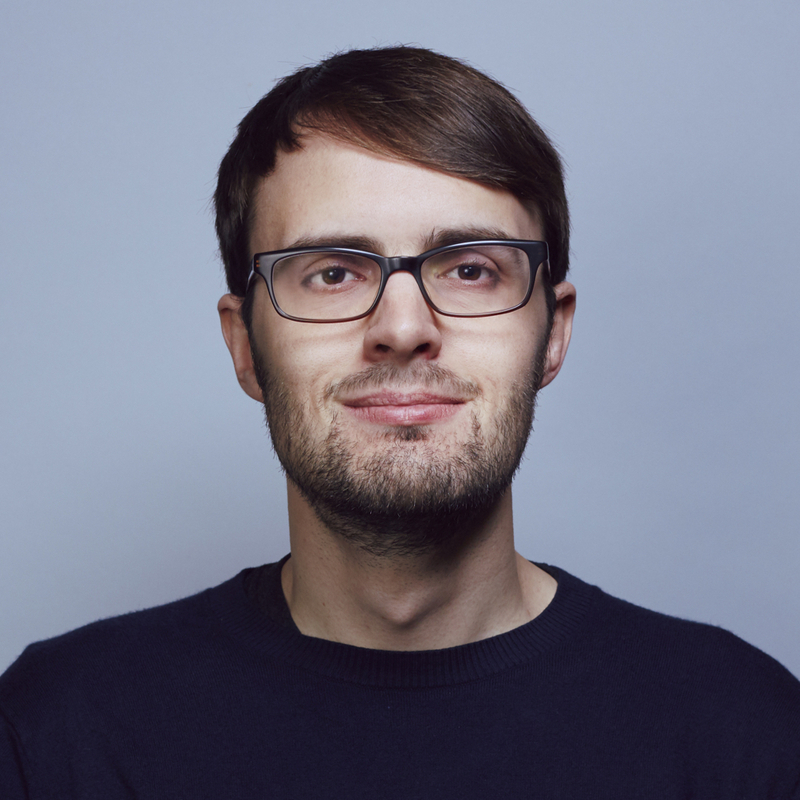 I'm CEO & Co-Founder of Shogun and a former software engineer at Y Combinator. I'm a Scottish guy living in California and one of the first results on Google for Finbarr! Previously I've built two businesses, Shogun (a CMS with thousands of paying customers) and a web development business I started when I was 18. I love finding creative coding solutions, and I've written code to process millions of dollars worth of orders at companies like Pebble, Groupon and Exec. 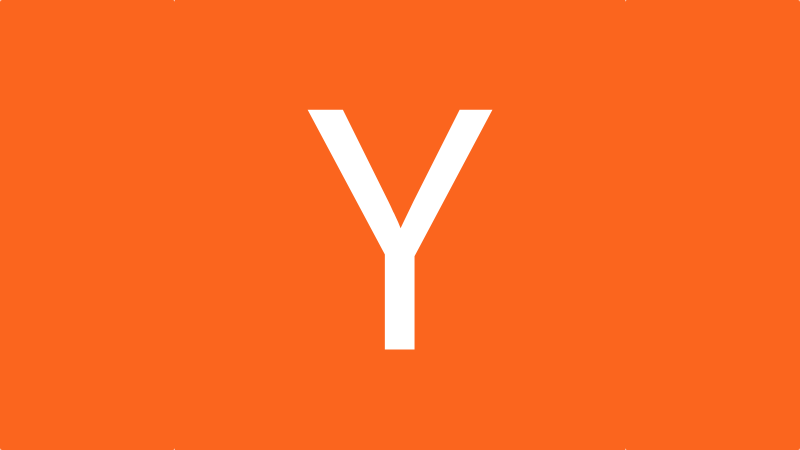 At Y Combinator, I wrote software to manage the investment portfolio, help startup founders, and identify promising companies. I wrote a blog post about my work on Investor Day. I'm the CEO & Co-Founder of Shogun, a CMS for existing websites. 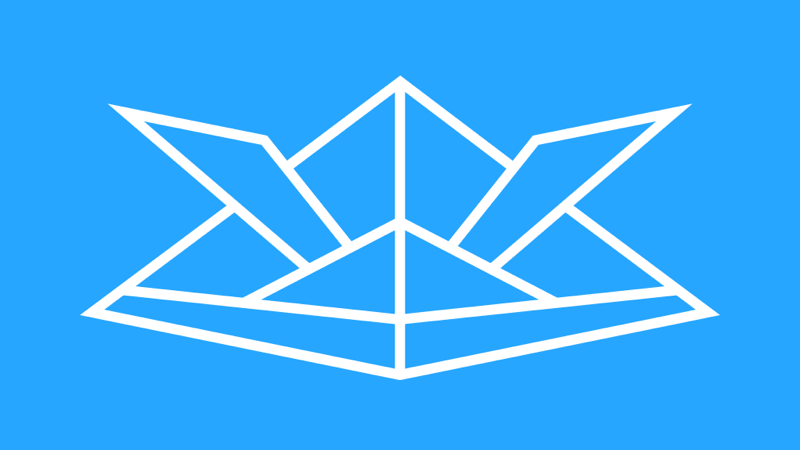 Read more on Indie Hackers and check out our top rated Shopify App. 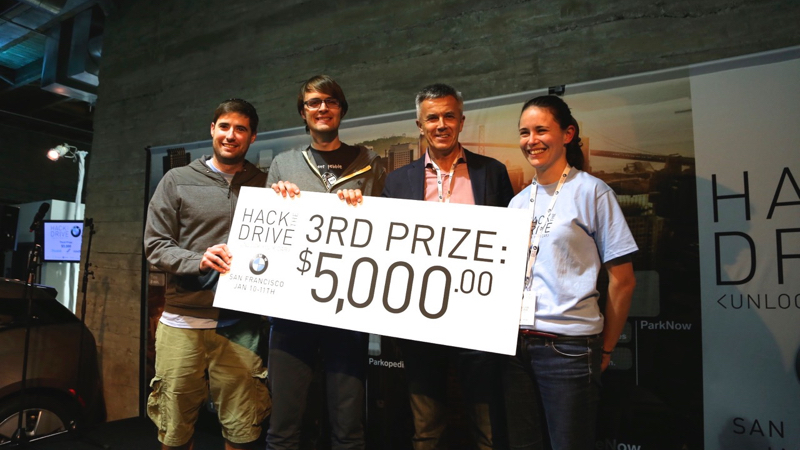 Along with good friends Joel Pobar and Sandra Lennie, I won 3rd place at BMW's Hack The Drive Hackathon in San Francisco (early 2015). We re-imagined the car speedometer for safety and created SafeSpeedo. 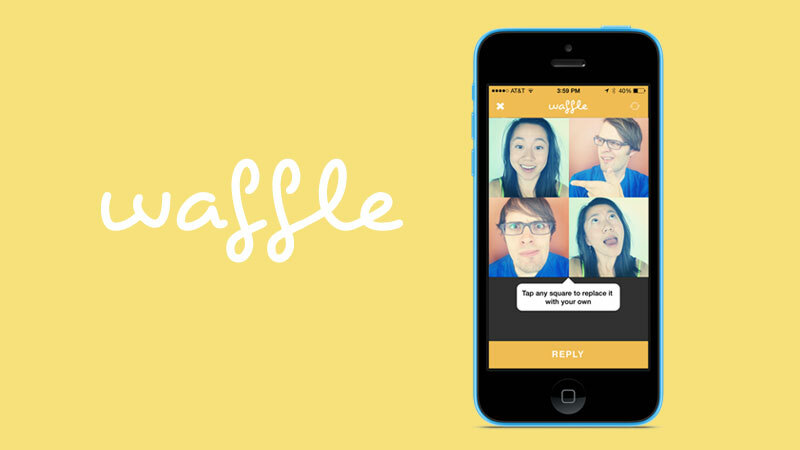 I built Waffle, a picture messaging app for iPhone. Designed by Karen X. Cheng, it was finished in around 3 weeks. Waffle was named one of the top startups of 500 Startups Demo Day by TechCrunch and TheNextWeb. I built Giveit100, a video site for people to make inspirational progress videos from their practice footage. The website has over 100,000 members with a combined 40 million video views. 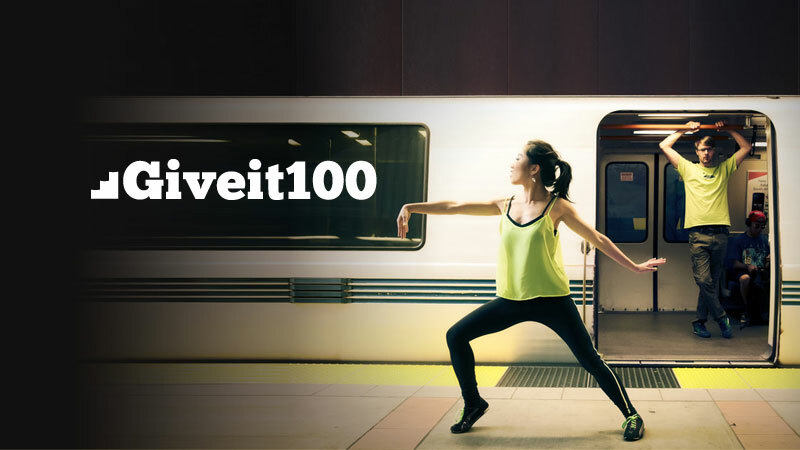 Giveit100 innovates in video - the videos play instantly when you hover your mouse over them. Because we have hundreds of videos per page, we tackled many performance challenges. At Pebble, I rewrote the system that handles all monetary transactions and created a new internal dashboard for managing orders. This system is used to process all purchases made on the site. 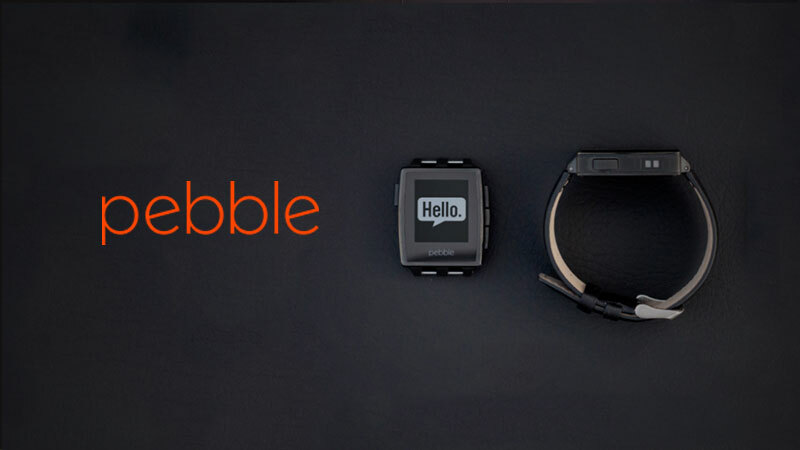 I also built a system to manage the pre-orders for the Pebble Time Smartwatch - the most successful Kickstarter campaign of all time. I was the senior engineer at Exec, where I developed algorithms to schedule thousands of deliveries, errands, and house cleanings. These artificial intelligence and constraint satisfaction algorithms set the schedules for hundreds of workers - giving them more stable hours while simultaneously improving utilization. These changes significantly increased Exec’s operating margin. I mentored the dev team and taught the extended team (marketing, design, and operations) to code in Ruby. 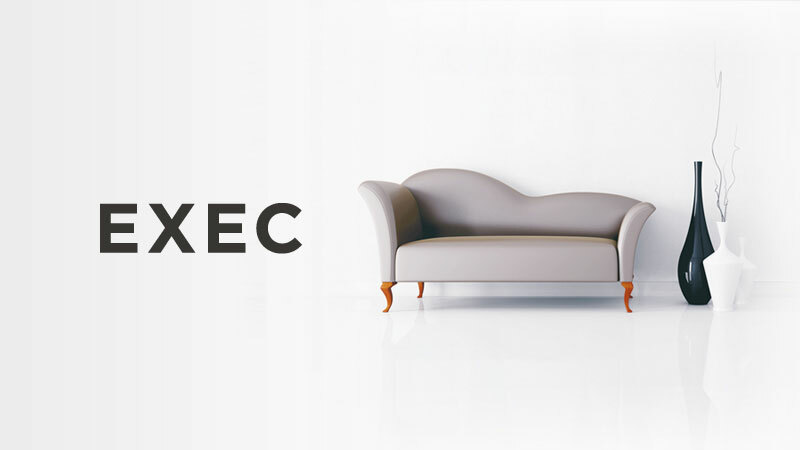 Exec was nominated for the Fastest Rising Startup at the 2012 Crunchies, and sold to Handy in early 2014. I worked on the orders team at Groupon, writing and maintaining infrastructure responsible for all orders placed on the Groupon website. 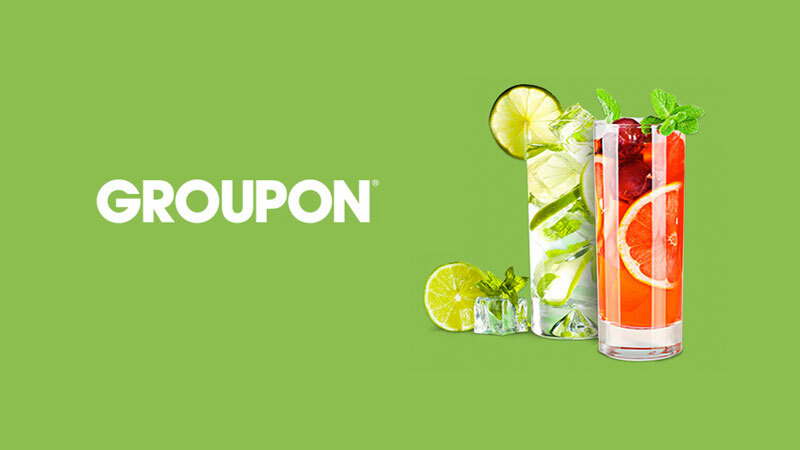 My work on tax handling saved Groupon millions of dollars. 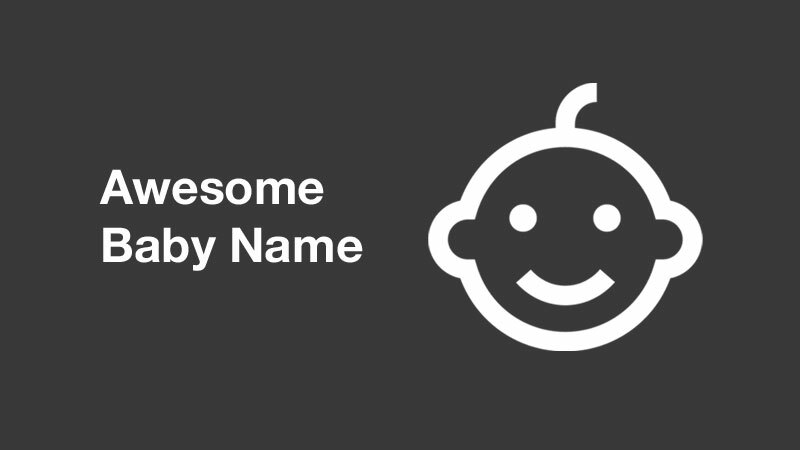 Awesome Baby Name is a baby name generator with an SEO twist: it finds unique names based on available domain names. My co-founder Karen and I built it in a weekend at a hackathon. In just one week, over 100,000 people had tried it. The idea came from a joke - because Karen has such a common name, she couldn’t get karencheng.com. I thought there should be a website that makes sure newborns never have this problem. We ended up selling it on Flippa for $1600! 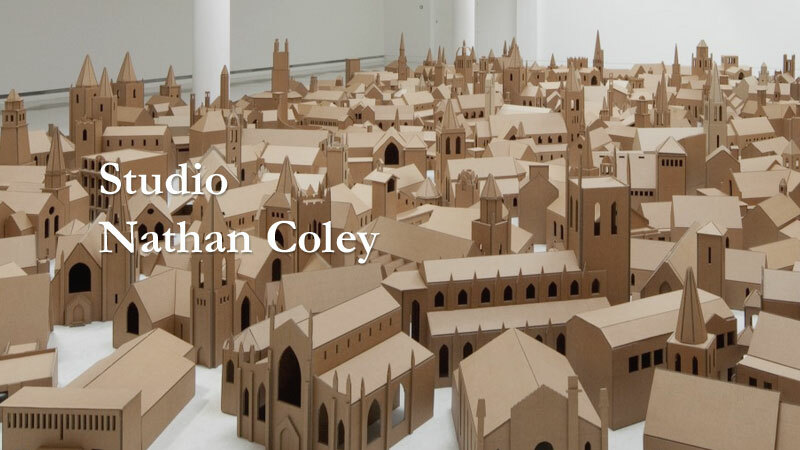 I built the official website to showcase the work Nathan Coley, an award-winning artist whose work has been featured internationally. For its complex animations, this site makes heavy use of ajax for seamless page transitions, supporting forward and back navigation through the HTML5 history API. 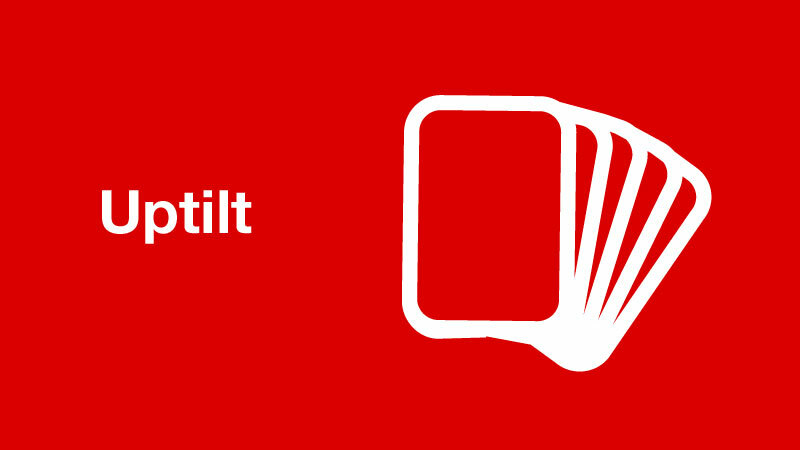 Uptilt is an online multiplayer card game. I built the game in 48 hours with two friends (Gary Rennie and Oliver Cannings) as an entry into the 2012 Rails Rumble competition. My own contributions were in the backend of the game - I wrote most of the logic for managing the state of the game itself and I built the achievements engine. This project was a lot of fun and was a real eye-opener for what can be achieved in the space of a weekend. Read more on the Uptilt blog.